Rish is first and foremost, a Salsa promoter. 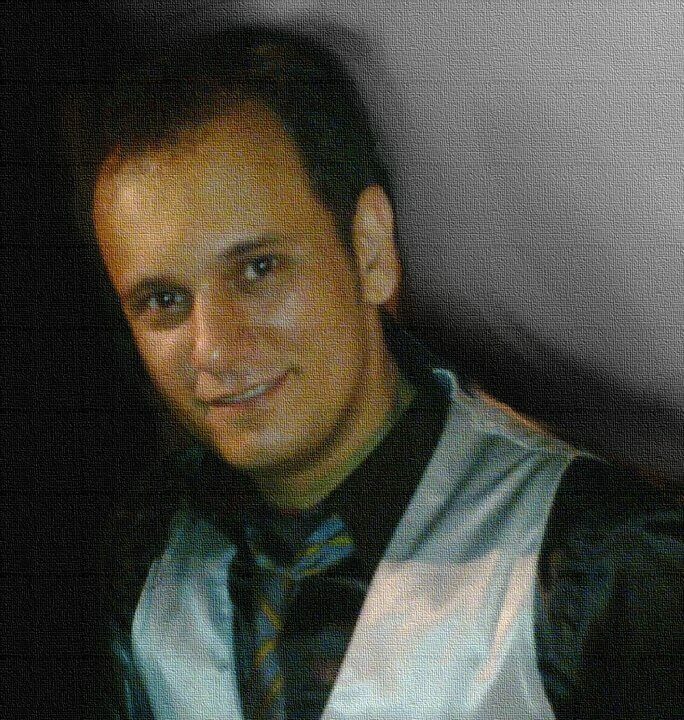 He took up Ballroom dancing in college, while reading Engineering at Assumption University, Thailand studying under Ajarn Boonbunjong Uratanamanee and Ajarn Thanawat and was introduced to the languages of the Rumba, the Waltz, the Tango, the Foxtrot and other International Ballroom and Latin dance styles. After relocating to Bangalore, a chance encounter with Salsa dance at a winter dance workshop hosted at the Alliance Francaise, Bangalore sparked a torrid love affair with the dance form that continues to grow to date. There he studied Rueda and Cuban Style Salsa with Cyrille Ngalle a Cuban Salsa exponent who was visiting from France. 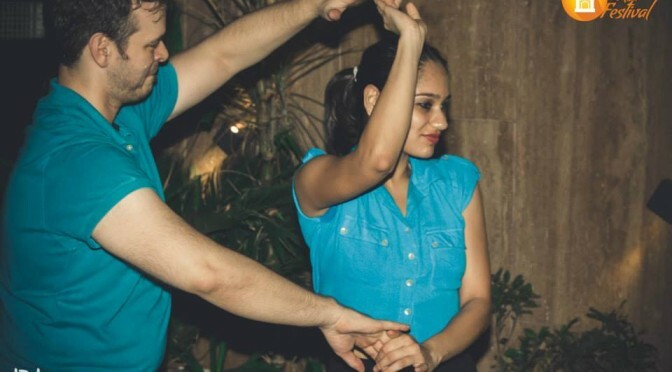 Looking for further growth and wanting to learn LA Style Salsa, he looked around for more options and was fortunate to find Alex Diaz, teaching Salsa at a Club in Bangalore. From there on, there has been no looking back for Rish. He started training under Alex and formally joined the Furor team as a dancer and started training as an instructor in 2008. In addition, he takes every opportunity to learn from the best in both India and abroad and have taken workshops with notable national level salsa exponents as well as top international salsa dancers and instructors like Edie (aka Salsa Freak), Eddie Torres, Dave Paris, Zoe Klein, Junior and Emily, Ricardo Murillo, Viviana Vargas, Juan Matos, Candy Mena, Alex Lee, Kimberly Nodora, Terry & Cécile each adding something unique to his journey as a dancer. 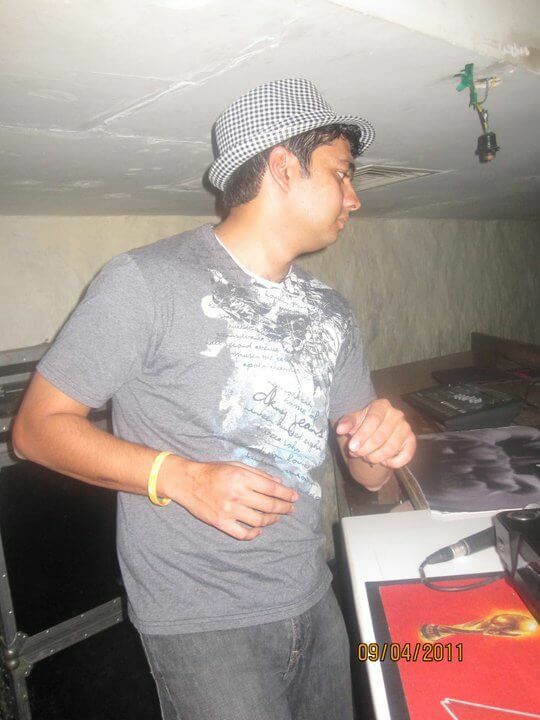 After relocating to Hyderabad, Rish took upon the responsibility of promoting Furor’s unique blend of Salsa, laying the groundwork for its formal entry here by jump-starting Salsa Socials in the city, hosting salsa parties on a weekly basis. A Technologist in a consulting firm by day, Rish brings his varied experience in both managing businesses and in event management and information technology to Furor and is responsible for its online presence management in addition to his role as a Promoter in Hyderabad. In addition to dance, he has a strong interest in Information Technology, Event Management, Alternative Energy and Journalism. A poet, a writer, a musician and a dancer, he has a strong interest in creative endeavors and works hard to balance his varied interests in both the arts and the sciences.